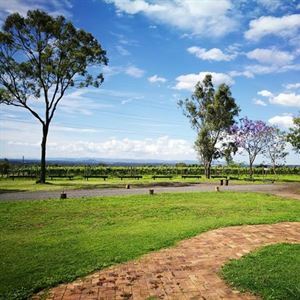 Bunjurgen Estate Vineyard is only 10ks from Boonah. 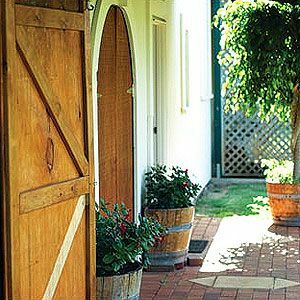 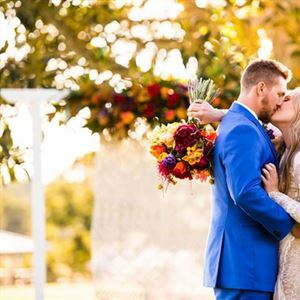 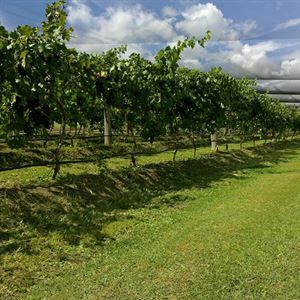 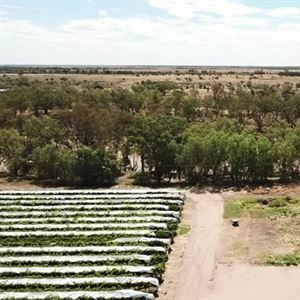 Riversands Wines located in St George is Queensland's most western winery and features a variety of wines. 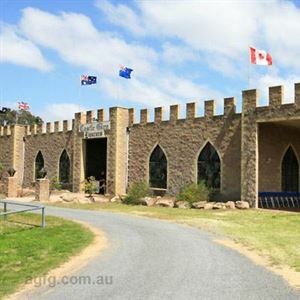 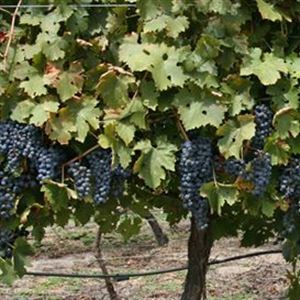 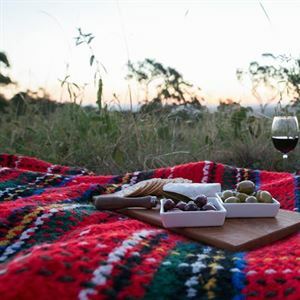 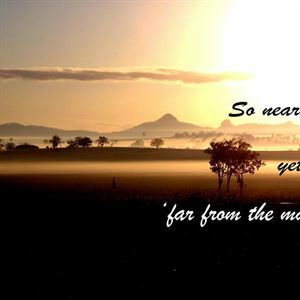 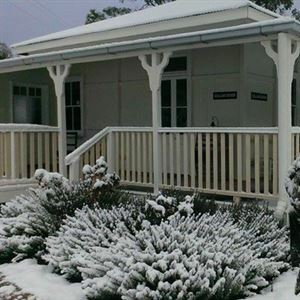 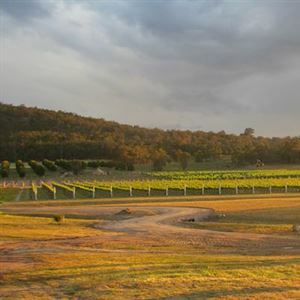 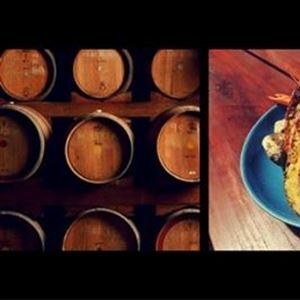 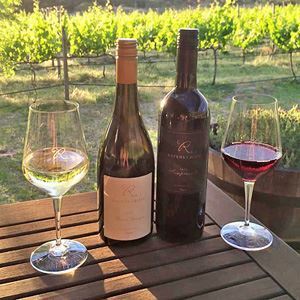 Summit Estate Wines is just north of Stanthorpe and is well regarded for the elegance of its wines. 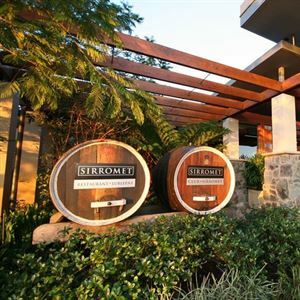 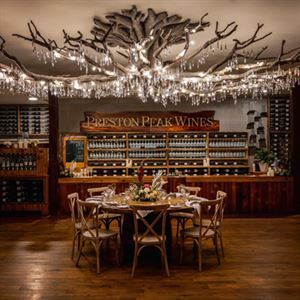 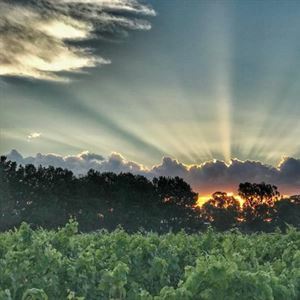 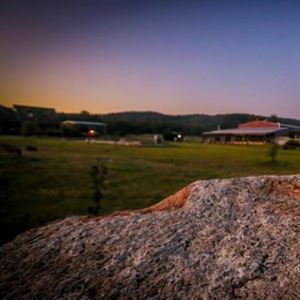 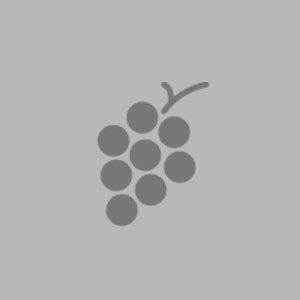 Founded in 1992, Jester Hill concentrates on small quantities of premium quality wines reflecting the full-bodied styles of the Granite Belt region.